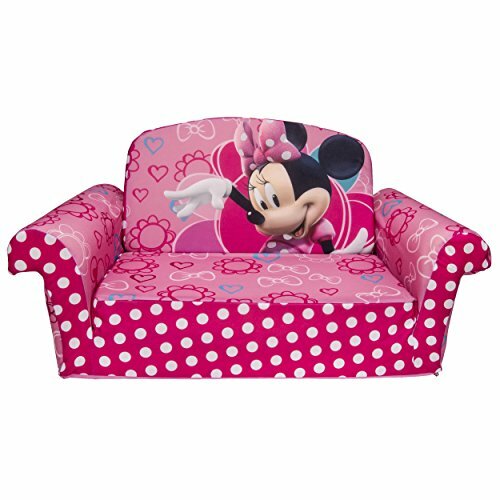 This extremely convenient 2-in-1 chair doubles as a lounger and a sofa. 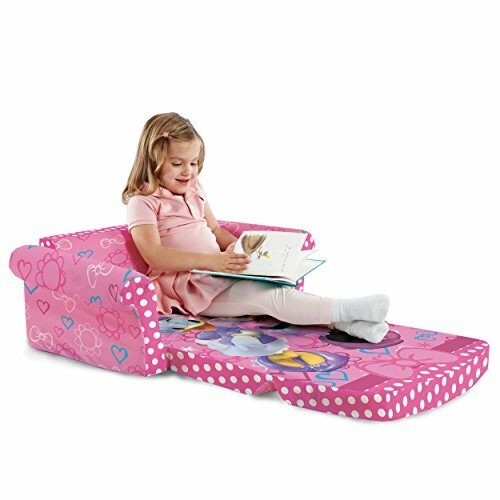 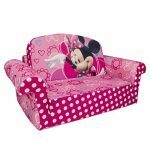 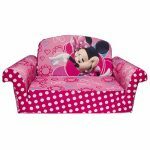 This is perfect for toddlers who like to have their own place to read, relax, or play. 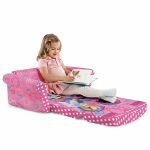 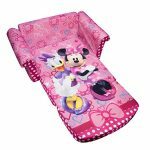 It can also be easily transported around to sleepovers, school, or grandma’s house. 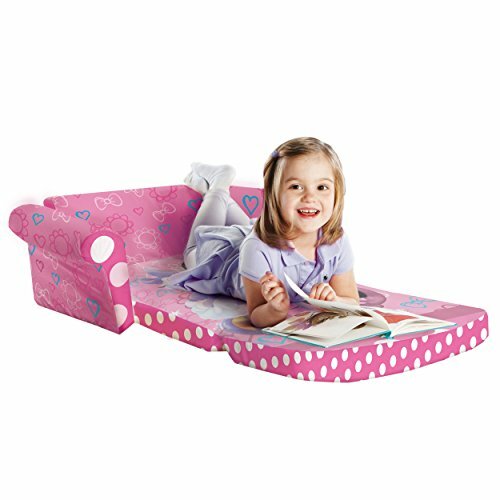 This bed can hold up to 50 pounds, and all the imagination in the world. 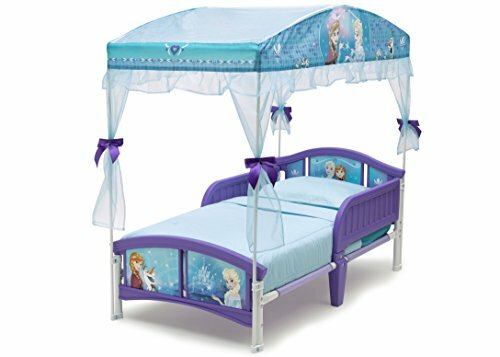 Let your child sleep every night with her best friends, Frozen’s Ana and Elsa! 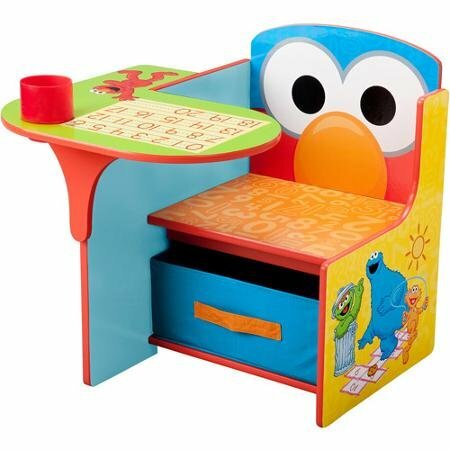 Perfect for your toddler to color, create, relax, and play: this cool Elmo chair is complete with a desk and storage bin, making it the perfect gift.